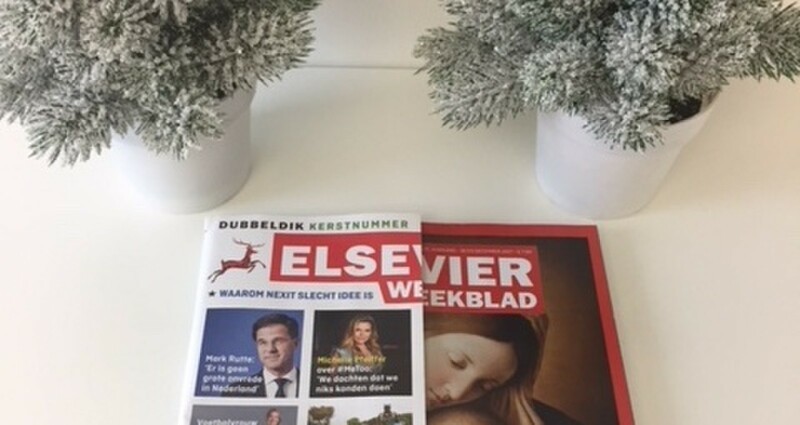 On December 16, 2017, Elsevier published an interview with Claudia Bruins in its Christmas edition. In this interview, amongst other things, the (expected) legal developments in 2018 were discussed. Would you like to read the whole interview (“The position of the consumer is increasingly important”)? Please click “article download” (only available in Dutch). Reference: Elsevier, nr. 50/51/52 – 73th volume - 16/23 December 2017, page 187.